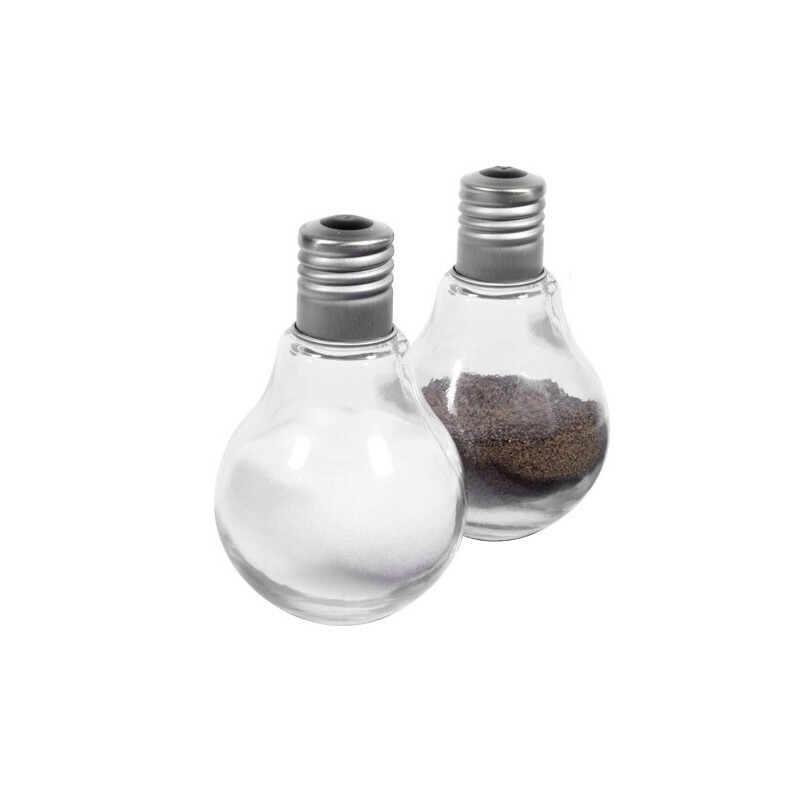 These salt and pepper shakers are designed to look exactly like a light bulb. 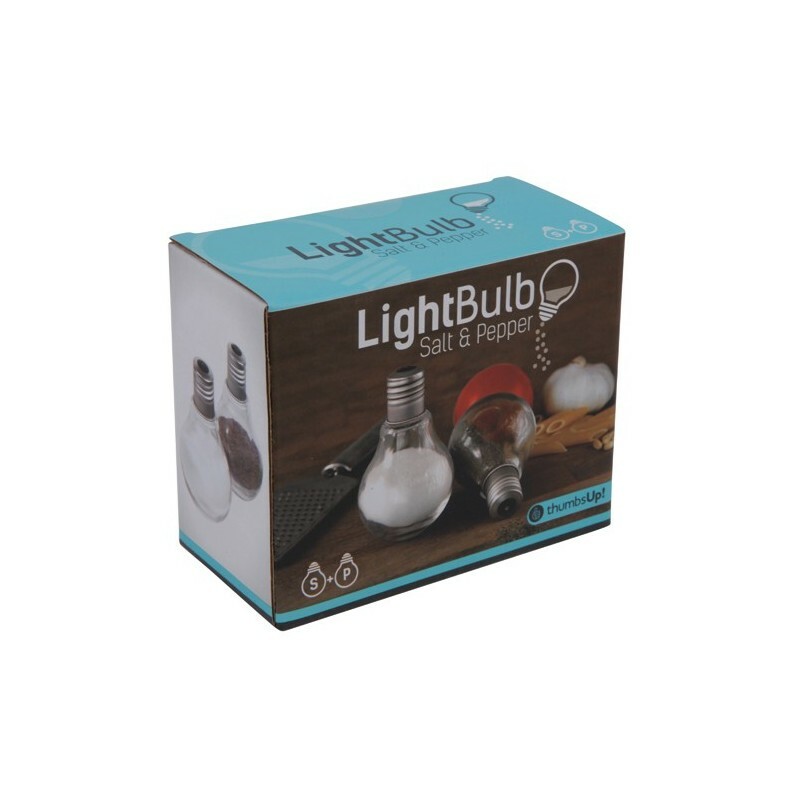 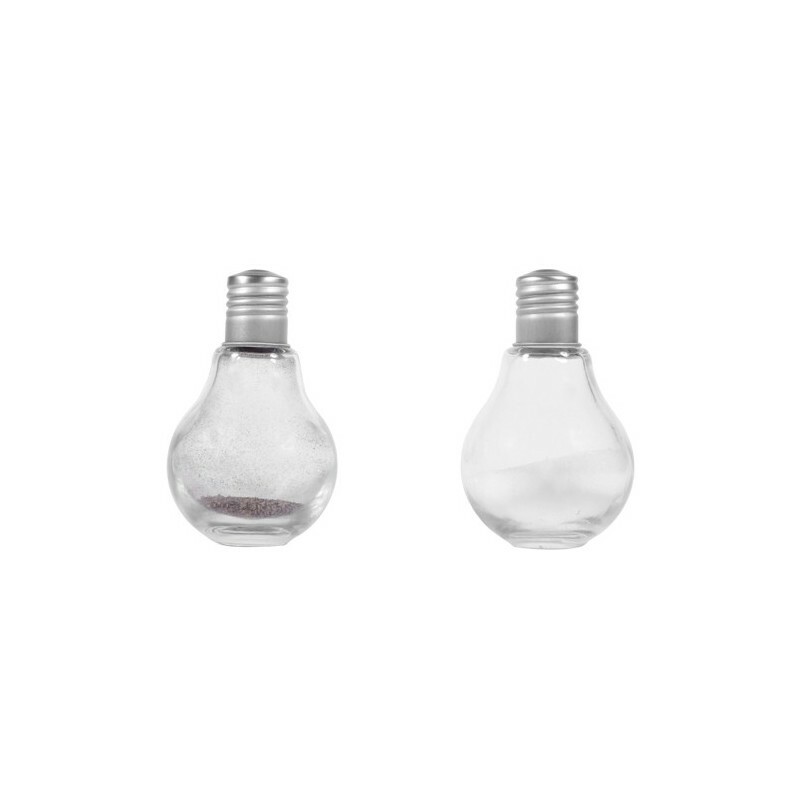 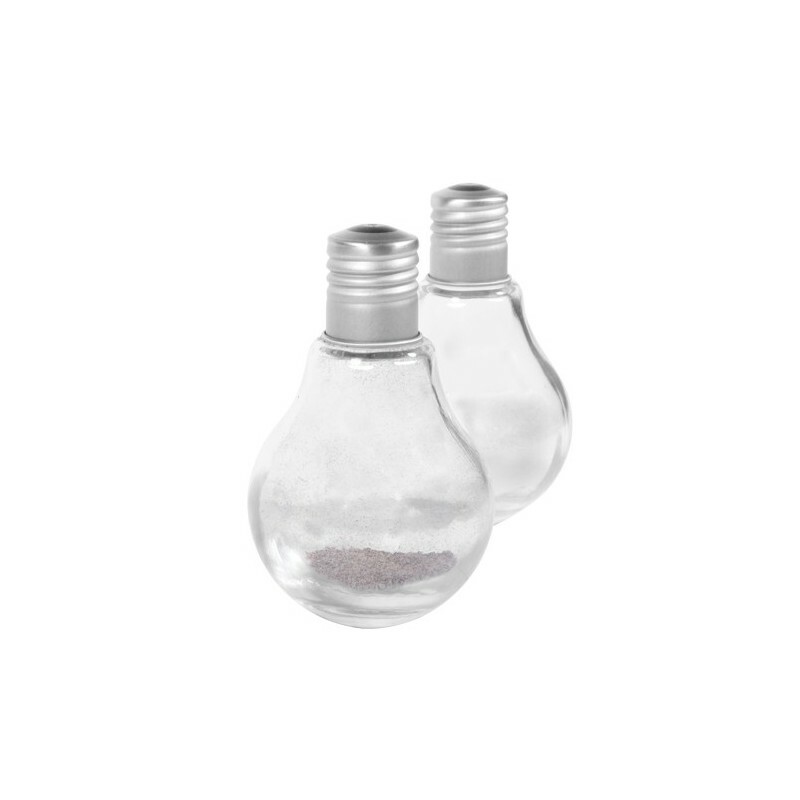 Guaranteed to light up any dinner party; these light bulb shakers are included with a screw cap lid for an easy refill. 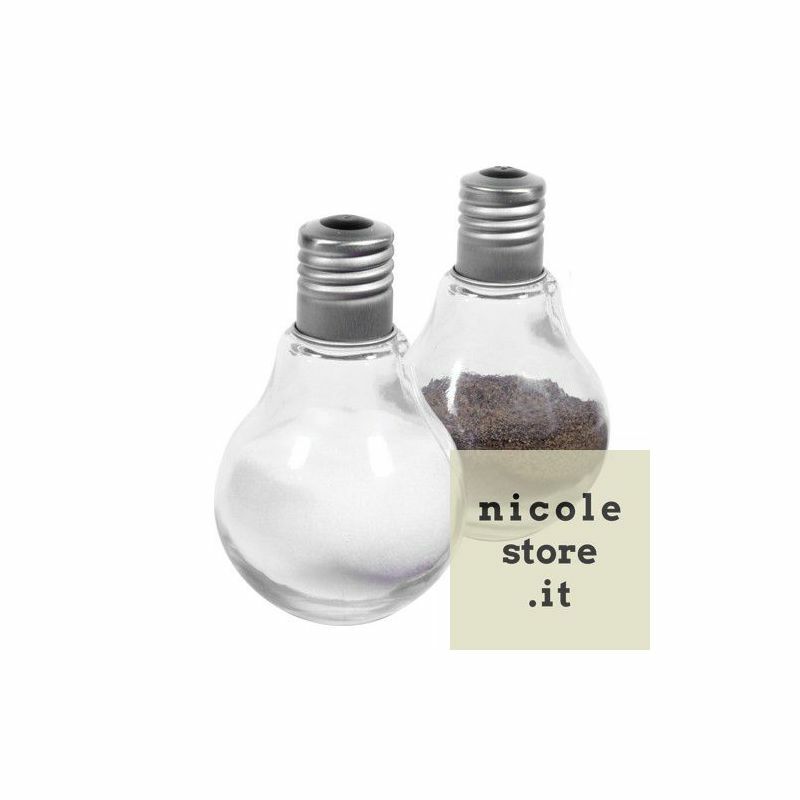 Turn off the light and turn on the flavour!